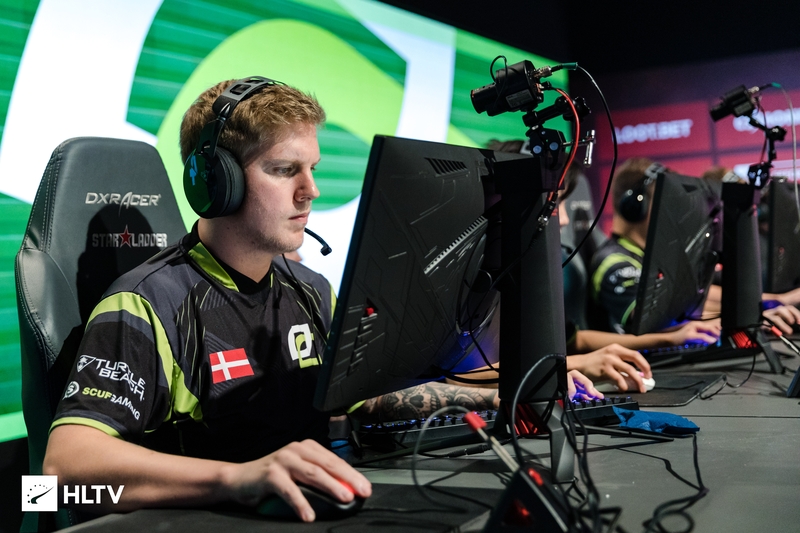 René "cajunb" Borg (born December 13, 1989) is a Danish professional Counter-Strike: Global Offensive player and former Counter-Strike: Source player. cajunb is an experienced Danish player, known for his incredible aiming abilities, but also for his lack of stability in his earlier days. Having been a part of the scene for a long time now, cajunb first got recognized as a true quality player towards the end of Counter-Strike: Source, mostly for his time in CKRAS along with his former teammate Henrik "FeTiSh" Christensen. Last updated on 2018-11-04 (163 days ago). Was voted 15th best player of 2015 by HLTV.org. This page was last edited on 2 April 2019, at 18:05.